subject Hard Copy 2019 Premium List , and I will see that you receive a copy by mail. 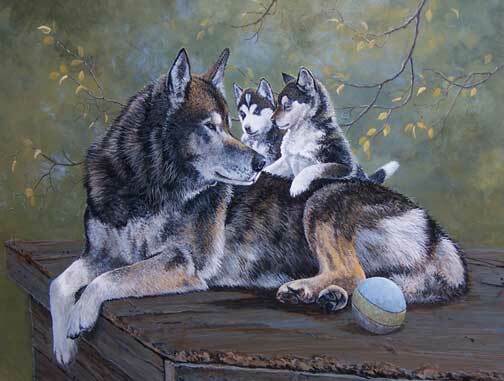 Welcome to the Siberian Husky Club of Greater Chicago's home on the World Wide Web. Our club was established in 1973 and currently has members doing a wide variety of Siberian related activities, such as Showing in Conformation and Obedience, Rally, Dog Sledding, Ski-Joring, Agility, Tracking, Flyball, Therapy Dog and even Nosework. Want to learn more about the Siberian Husky? Visit "What is a Siberian?" to get the down to earth pros and cons of the breed. If you are interested in learning more about the club, meetings and Siberian related activities, visit the "Club Information". "The Husky Hotline" has been absorbed by local rescue groups. Please visit them if you are looking to add, place or need to give up your Siberian. Some of us have E-Mail and you can contact us by selecting the underlined names on our members page. Or if you would like further infomation, feel free to contact us. We will try to help you with your questions. Thanks for visiting! "Tell us of your trails, Grandpa"
No one else has this poster available, so here is your chance to own one. Cost is $38.00 plus $6.00 shipping to U.S. Inquire about out of the U.S. postage rates. Click on the picture to find out how to order.